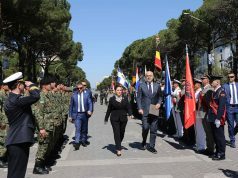 BELGRADE – This month, civilian experts from Serbia will begin with training that will prepare them for participation in multinational operations around the world, it was announced during the ceremony dedicated to the beginning of the first course, in the premises of Peacekeeping Operations Centre in Belgrade. 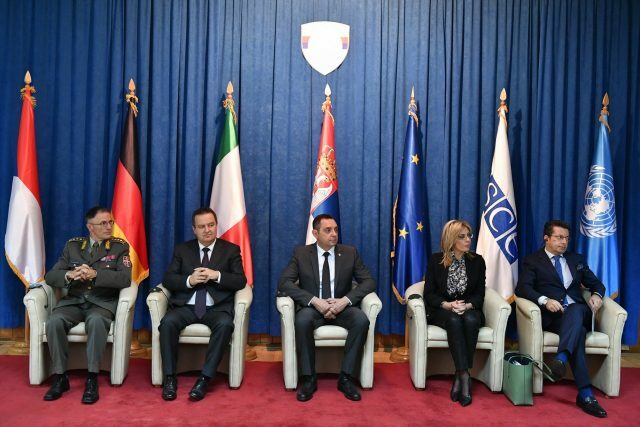 The ceremony was attended by the Minister of Defense Aleksandar Vulin, Minister of Foreign Affairs Ivica Dačić, Minister for European Integration Jadranka Joksimović, Chief of Staff of the Serbian Armed Forces Lieutenant-General Milan Mojsilović and Chief of OSCE Mission to Serbia Andrea Orizio, who stated that experts from Italy will be involved in the training of the first 20 civilians for recontruction of societies in a post-conflict period. 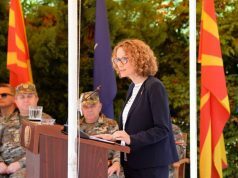 Experts from Italy will participate in the second phase of the project in “Jug” base near Bujanovac, said Orizio and added that the participation in multinational operations is an important task, in which Serbia has shown “great results and clear orientation to a safer future”. Over the next two weeks, experts from Serbia and instructors from partner countries and certified centres in which civilians are trained for participation in international peacekeeping operations, as well as international organisations representatives, will train Serbian civilians for their duties in peacekeeping operations. During a two-week course, they will try to make the alumni familiar with the conditions they could find themselves in and teach them how to face difficulties and save “lives, health and dignity in an enemy territory”. The Government of Serbia decided last year to establish a legislative framework for the participation of civilians in peacekeeping operations. Earlier, it emphasised the importance of reaching interoperability of Armed Forces and their participation in multinational operations through Individual Partnership Action Plan (IPAP). In the framework of IPAP, which represents the highest level of cooperation with the Alliance without the membership perspective, the partner country defines the priorities of foreign and security policy and plans necessary reforms of the defense system. For one of its three missions, Serbia has chosen to contribute to the peacebuilding and peacekeeping in the region and the world. Previous experience of participation in peacekeeping missions shows that Serbian Armed Forces have developed a level of operative capabilities necessary for the missions it is taking part in, as well as that through international agreements such as the Partnership for Peace it continues to develop interoperable capabilities with other armed forces included in multinational operations. 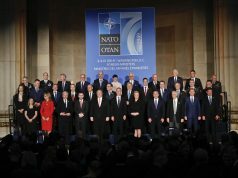 Some analyses show that the engagement of civilian experts in peacekeeping operations brings multiple benefits, and that Serbia can increase its standing as a peace-giver and exporter of security, as well as that it will enable it to funcion in a system of multilevel governance such as European Union. 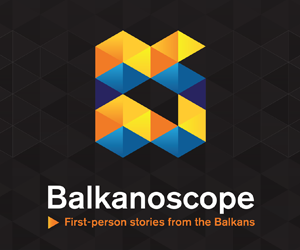 The course of civilian training for participation in multinational operations will be held in Belgrade, Kraljevo and “Jug” base in Bujanovac until 7 December and will be aimed at establishing of national capacities for the participation of civil structures in peacekeeping missions of EU, UN and OSCE.